Are you a talented apprentice or student in the air conditioning and refrigeration industry with a thirst to learn more and a desire to show the world what you’ve got? SkillFRIDGE is an exciting opportunity for you to push your technical skills and professional knowledge to the limit. Interact one-to-one with industry experts, get hands on with the latest products on the market and gain a better understanding of best working practise and current legislation requirements – whilst showcasing your talents in front of potential employers. Taking part in the competition can grow your confidence, prepare you for the world of work – and it looks great on your CV! 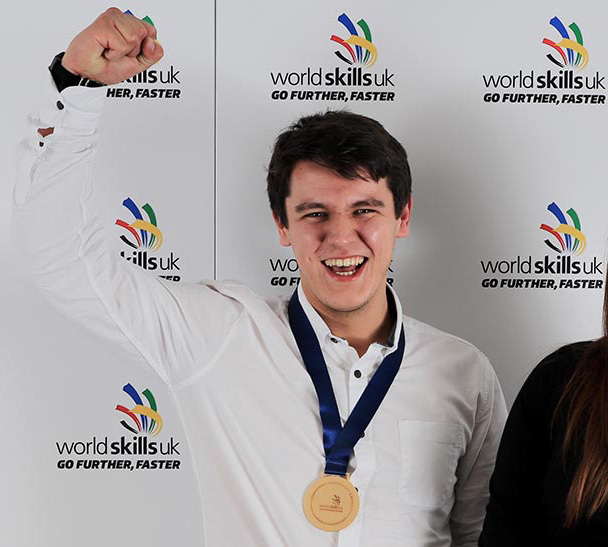 PLUS Eligible candidates could be considered to represent Team Great Britain at international World Skills competitions. Get the career boost you need – speak to your training provider about entering SkillFRIDGE 2018.